Chef Iverson Brownell has done hundreds of television shows and appearances. From sharing a plated dinner for 450 guests to work that was produced on ESPN from Mexico to Alaska. Join him as you watch his culinary adventures abroad, and as you start to articulate you next party or event. 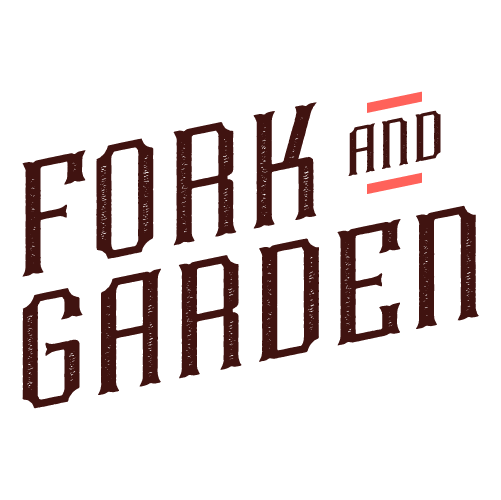 View more videos on the Official Fork & Garden Vimeo page.